Welcome back to Day 53 of George Benson's 2016 Daily Vlogs! 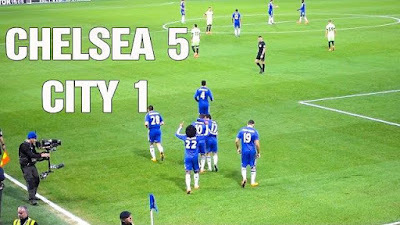 Today I head to Stamford Bridge to watch Chelsea v Man City in the F.A Cup Last 16. 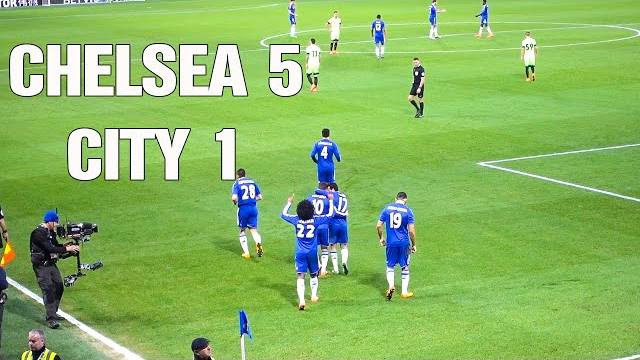 Chelsea Win 5-1. Check out my Footage of the goals and celebrations!